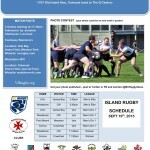 Cowichan Rugby Football Club » Blog Archive » 2015 Begins! Week 2 of the Fall 2015 season sends both Piggie Senior Teams to Comox RFC. The gals kick-off at 11:30 am and the guys kick off at 1:00 pm*. Cowichan fought hard, defended their goal line tirelessly and kept the game close all the way through. At one point in the game, the Piggies were within 5 but experience and the heat took it’s toll. Though they didn’t pull off the upset, they finished strong scoring the final try of the game, after several phases. The guys traveled to UVic on the weekend to take on the UVic Norseman, who were Library Square finalist last season. The game started with a bang, with the Piggies scoring within minutes of the opening kick-off. The first 20 minutes both teams traded tries but from that point, fitness and numbers took it’s toll and the Norse’s ran away with the game. The Piggies did rally in the end and managed finish the game with a try to secure a bonus point. Last season bonus points were key in the final standings so securing them early and often may be vital. 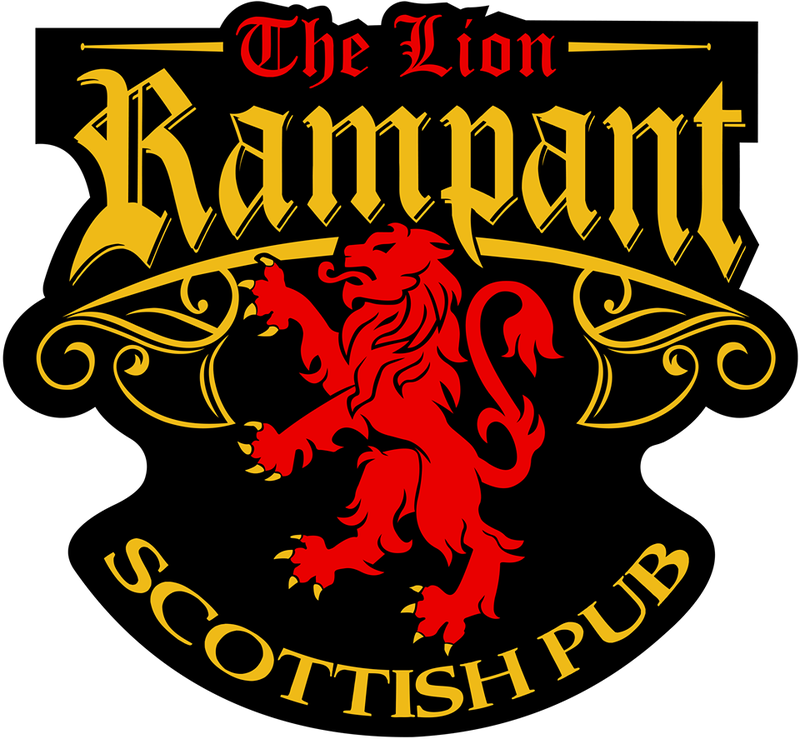 This entry was posted on Friday, September 18th, 2015 at 9:30 am	and is filed under Game Preview, Game Report, Men's Rugby, Vancouver Island Rugby, Women's Rugby. You can follow any responses to this entry through the RSS 2.0 feed. Both comments and pings are currently closed.